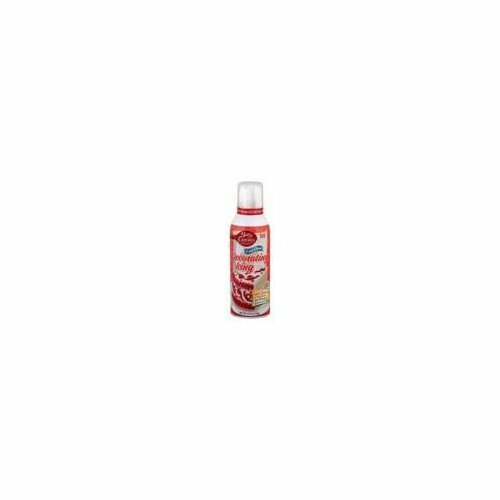 BETTY CROCKER ICING CAN RED, 6.4 OZ by Betty Crocker at Your Daily Food Choices. Hurry! Limited time offer. Offer valid only while supplies last.